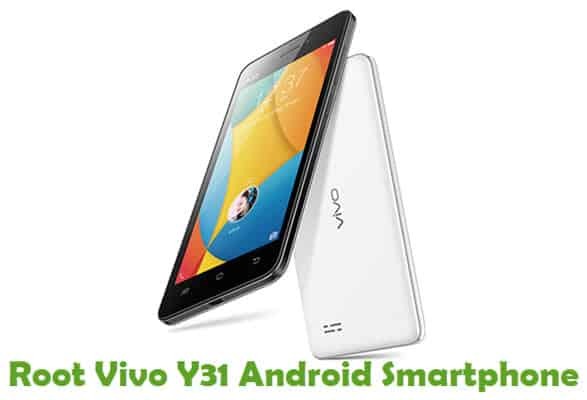 Meizu M2 is a beautiful and high-quality Android smartphone which comes with 5.0 inches LCD touchscreen display powered by 1.3 GHZ Quad-Core processor along with 2 GB RAM, and it runs on Android 5.1 (Lollipop) operating system. 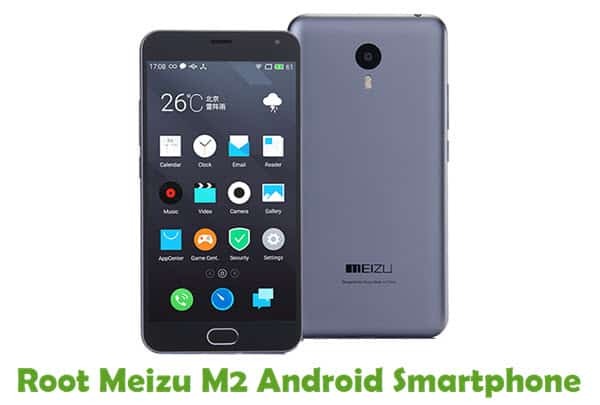 If you own this smartphone and looking for a way to root it, you are in the right place as I have given a tutorial to root Meizu M2 here. You can be able to root Meizu M2 smartphone by using the tutorial given here. 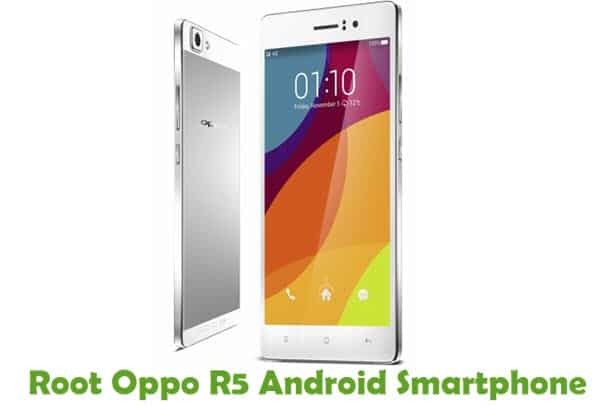 Once you root your device, you will get the ability to install custom-made recoveries, custom ROM firmware’s, custom-built Android applications, etc. WARNING: Rooting your Meizu M2 smartphone will null your device warranty, and you won’t be able to claim it until you unroot it. So, think well before processing with the rooting procedure. 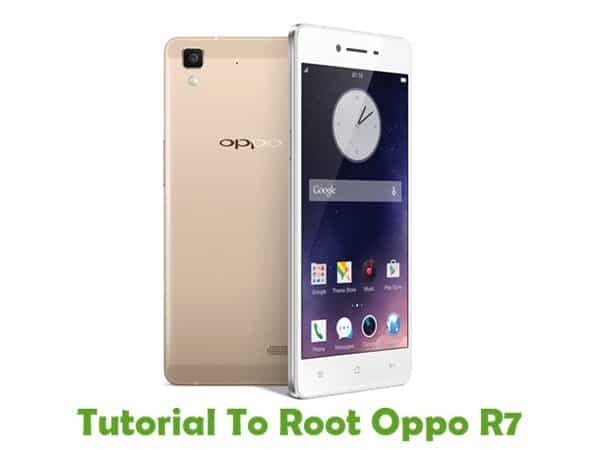 Step 2: Although this rooting procedure is not a data-loss process, it won’t hurt to have a backup of your personal data in your device. So, take a complete backup before getting started with the rooting tutorial. Step 3: Next, download Meizu M2 USB Driver and install it in your computer. By doing this, you will be able to connect your device to your computer. 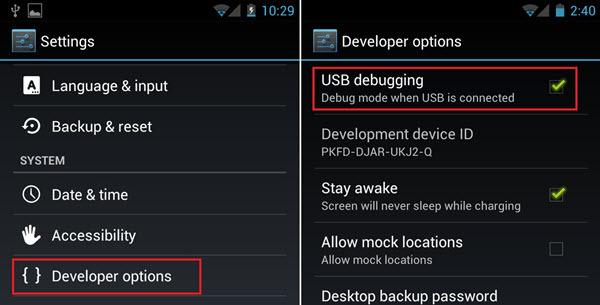 Step 4: Now, enable the USB Debugging Mode in your smartphone by following this path: Settings ->Developer Options -> USB Debugging. If you can’t see the developer options in Settings, enable it by following this path: Settings -> About Phone (tap on the Build Number for 5-7 times to enable it). Once you have finished all these prerequisites, you can move on to rooting tutorial given below. Step 1: To get started, download iRoot application (formerly vRoot) and install the application in your computer. Once done, launch iRoot in your PC. 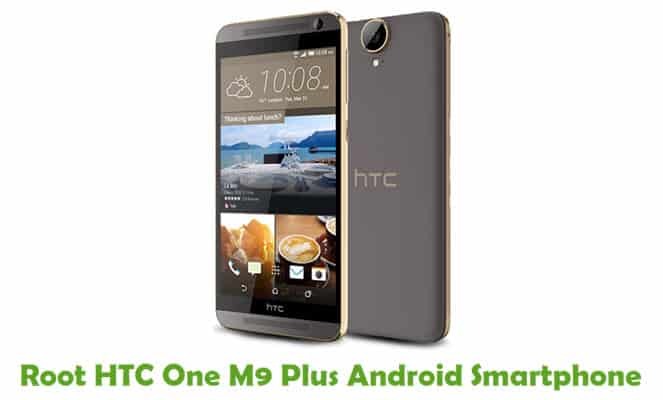 Step 2: Now, connect your smartphone to the computer using original USB data cable. If you have installed the USB driver for your device in the computer correctly, then iRoot will identify your device. That’s it. 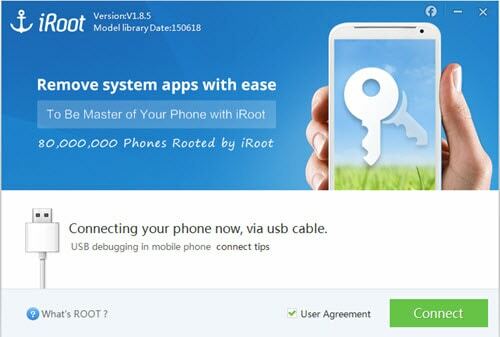 Now, you have successfully finished rooting Meizu M2 smartphone using the iRoot One-Click Rooting tool. For confirmation install Root Checker for Android in your device and confirm your device’s root privileges. If you encounter any issues while following this tutorial, do let us by leaving a comment below.